We already know that nurses are the pulse that keep a hospital alive and thriving, but it’s still nice when the numbers back up that fact. And this week, the numbers did just that. A new meta-analysis from Penn’s School of Nursing found that by focusing on improving the work environment for nurses, patient and clinician care, well-being, and safety improved as well. In other words, nurses have such an impact on patient health, clinic safety, and overall success of the hospital that hospitals and clinics should dedicate as many resources as possible to making nurses’ working environments as positive as they can. Scheduling nurses is one of the toughest assignments for hospital administrators, because patient volume can change dramatically and unexpectedly in very short amounts of time. Investing in the proper training and tools, though, can make a big difference. From management to learning the latest trends in healthcare, giving nurses the opportunity to learn new skills (and hone existing ones) goes a long way. It also tells the nurses that they’re worth investing in. This one’s a no-brainer. The less nurses are worried about their bank accounts and insurance coverage, the more they’ll be able to focus on patients. Nurses, in particular, don’t work well under micromanagement. They’re skilled, driven, and highly trained to carry out their tasks and care for their patients, and when possible, they need to be allowed to do so with minimal interference. “What they really want is the ability to care for patients without hoops to jump through or barriers you have to cross,” said Bonnie Kass, MBA, BSN, RN, vice president of patient care services and chief nursing executive at Huntington Memorial Hospital in Pasadena, Calif.
Nurses see everything that happens in a hospital, and they’re often the ones who see both where improvement is needed and how the improvement can be made. A positive work environment comes from creating a system where nurses can speak and their suggestions be heard. 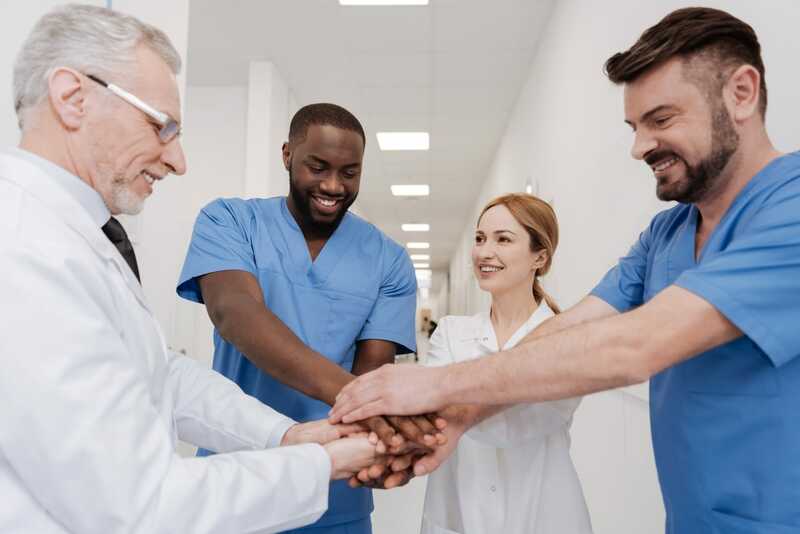 As the demand for nurses grows, and as studies such as Penn’s continue to highlight the vital importance of nurses in the healthcare ecosystem, hopefully more and more hospital administrators will take note and take strides to improve the nurse work environment. Because if they do, in the end, everyone wins.